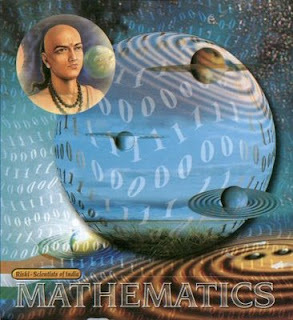 Bhaskara was an Indian mathematician of the 7th century, who probably lived between c. 600- c.680. There is very little information about Bhaskara’s life. 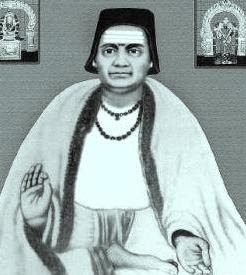 It is said that he was born near Saurashtra in Gujrat and died in Ashmaka, Andhra Pradesh, India. His father in astronomy educated him. 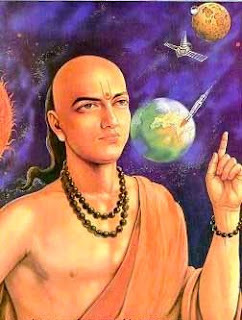 Bhaskara is considered a follower of Aryabhatta I and one of the most renowned scholars of Aryabhatta’s astronomical school. 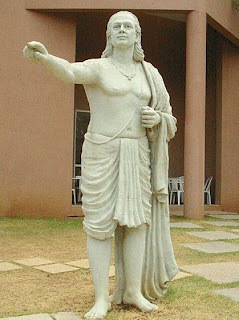 Aryabhatta is the first of the great astronomers of the classical age of India. He was born in Kerala, South India in 476 AD but later lived in Kusumapura, which his commentator Bhaskara I (629 AD) identifies with pataliputra (modern Patna) in Bihar. 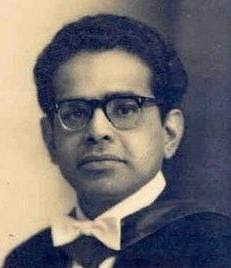 His first name “Arya” is hardly a south Indian name while “Bhatt” (or Bhatta) is a typical north Indian name even found today specially among the trader community. Aryabhatta studied at the University of Nalanda. One of his major works was Aryabhatiya written in 499 AD. His book aryabhatiya covers astronomical and mathematical theories in which the earth was taken to be spinning on its axis and the periods of the planets were given with respect to the sun. Aryabhatta believes that the moon and planets shine by reflected sunlight and he also believes that the orbits of the planets are ellipses. He correctly explains the causes of eclipses of the Sun and the Moon. His value for the length of the year at 365 days 6 hours 12 minutes 30 seconds is remarkably close to the true value which is about 365 days 6 hours. In this book, the day was reckoned from one sunrise to the next, whereas in his Aryabhata-siddhanta he took the day from one midnight to another. There was also difference in some astronomical parameters. Aryabhatta was the first to explain how the Lunar Eclipse and the Solar Eclipse happened. Aryabhatta also gave close approximation for Pi. In the Aryabhatiya, he wrote-“Add 4 to 100, multiply by 8, then add 62000 and then divided by 20000. 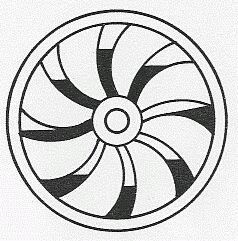 The result is approximately the circumference of a circle of diameter twenty thousand. By this rule the relation of the circumference to diameter is given.” In other words, p ~ 62832/20000= 3.1416, correct to four rounded – off decimal places. Aryabhatta was the first astronomers to make an attempt at measuring the earth’s circumference. Aryabhata accurately calculated the earth’s circumference as 24835 miles, which was only 0.2 % smaller than the actual value of 24,902 miles. This approximation remained the most accurate for over a thousand years. Aryabhatiya was translated into Latin in the 13th century. Through this translation, European mathematician got to know methods for calculating the areas of triangles, volumes of spheres as well as square and cube root. Aryabhatta’s ideas about eclipses and the sun being the sources of moonlight may not have caused much of an impression on European astronomers as by then they had come to know of these facts through the observations of Copernicus and Galileo. Considering that Aryabhatta discovered these facts 1500 years ago, and 1000 years before Copernicus and Galileo makes him an early pioneer of this field. Aryabhatta – Siddhanta were reliable for practical purpose of fixing the Panchanga (Hindu Calendar) . He died in India.